The Gasometer Hotel (known to locals as Gaso's) has stood in the neighbourhood of Collingwood since the mid 19th century. It switched names twice between 1997 and 2010 before returning to its original name after a change of ownership and massive renovations. Perhaps the most striking addition to the 2-storey building was an atrium with a massive retractable roof. The venue also includes a mezzanine that wraps around the bandroom and overlooks the stage that can accommodate 70 people. The Gasometer Hotel is a major draw for folks looking for excellent food, well-priced drinks and great live music. It has a respected place in Melbourne's live music scene. Throughout the week The Gasometer Hotel has an impressive line up of Australian and international indie rock bands and DJs. The Gasometer’s kitchen churns out many delicious dishes. Patrons can find everything from appetisers like grilled corn and gyozas to a large meal of roast lamb that can be shared between three to four people. If you're more thirsty than hungry, you may want to find a seat in one of the comfortable leather stools at the cozy front bar. The bar features an impressive list of beer, wine and spirits, 3 open fireplaces and $6 pints between 4 pm and 7 pm every day. 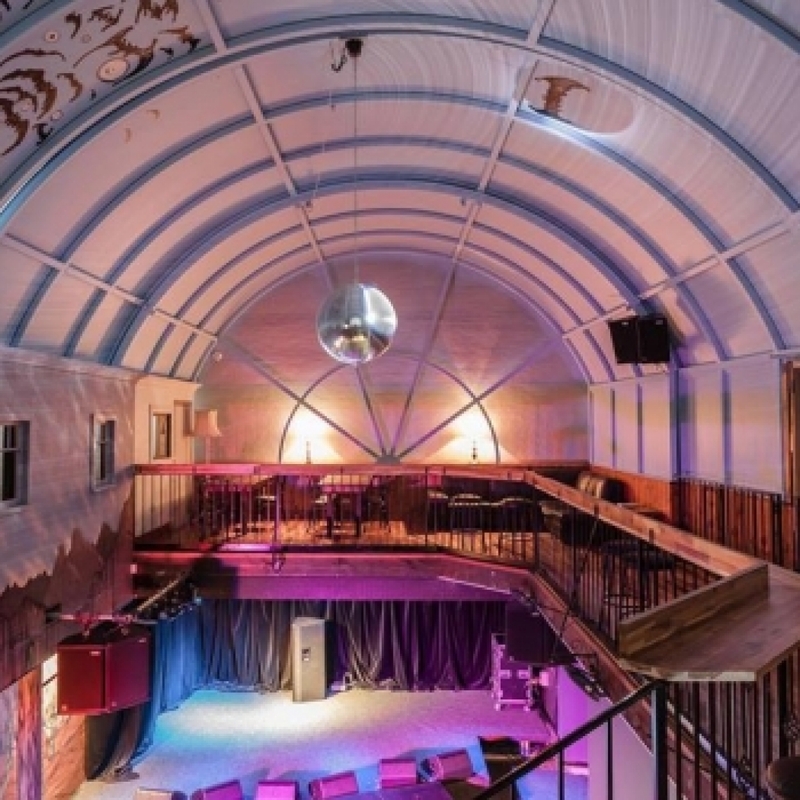 The Gasometer Hotel shares Smith Street with many popular live music venues including Yah Yah’s and the Grace Darling. The always eclectic list of gigs at The Gasometer Hotel can be seen on www.thegasometerhotel.com.au/. Public Transport: If going by light rail take tram number 86 to stop 21. The Gasometer Hotel is only a minute walk away.